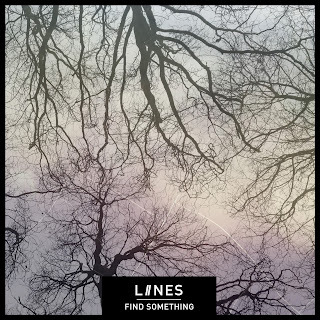 Find Something is the latest single from LIINES ahead of the release of their debut album Stop / Start on May 4th. 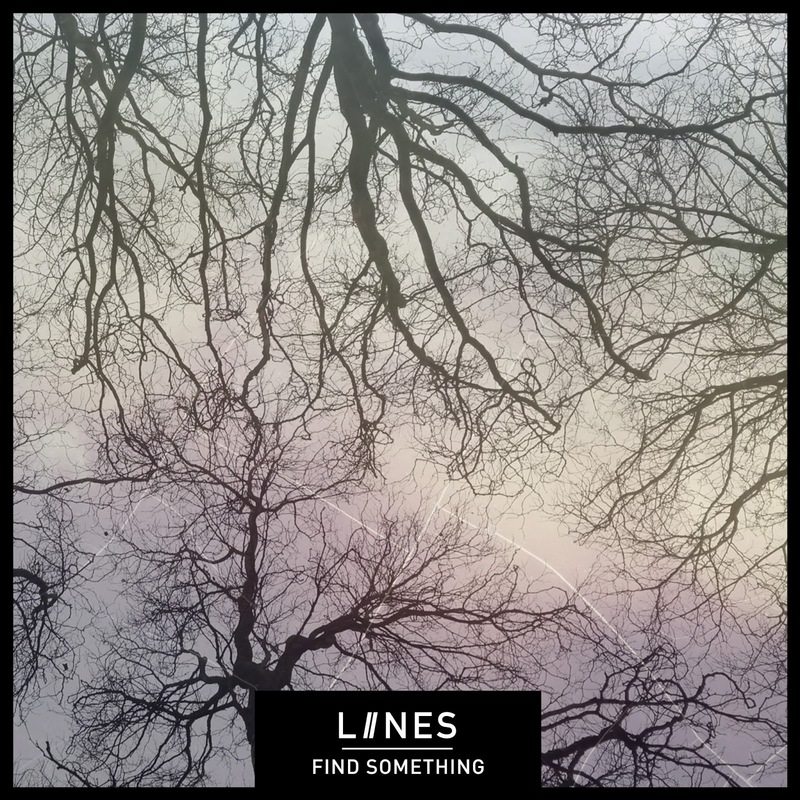 Already a live favourite, Find Something isn't as full on as previous releases Shallow, Be Here and Disappear, but the impact is the same. It allows Zoe space to slow down and express the frustration in the lyrics - "there's nothing I want more, I just want to find something" - in a way that she does so simply and eloquently across the whole of Stop / Start. It might also surprise those used to the headrush of those earlier singles and LIINES' powerful live shows. Their last single Shallow picked up support from John Kennedy at Radio X and Shell Zenner at Amazing Radio at the same time as they picked up some rave reviews for their live show including John Robb at Louder Than War describing them "“LIINES dislocated post-punk has now hit perfection – the three-piece have hit on a perfectly measured sound" - and our own review. They play Liverpool Sound Food And Drink (April 13), When In Manchester (14), London Oslo Hackney (20, with Desperate Journalist) and Manchester Ritz (5, with The Membranes).